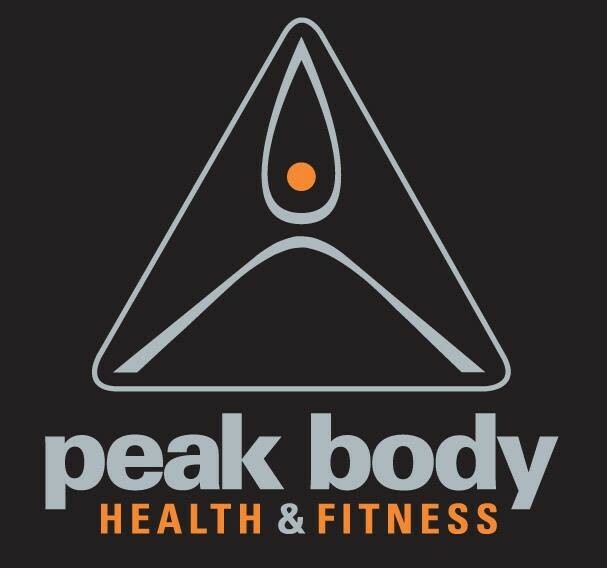 Start taking classes at Peak Body Health and Fitness and other studios! Work up a sweat in this class! At Peak Body, they try to create that balance of fun, work and play in a local health club. There are no upcoming “XFit” classes on this day. A really hard workout with a lot of new exercises. Worth it after though.